Music streaming is dominated by two services, but you might be able to get away with using one that you’ve been unknowingly paying for. 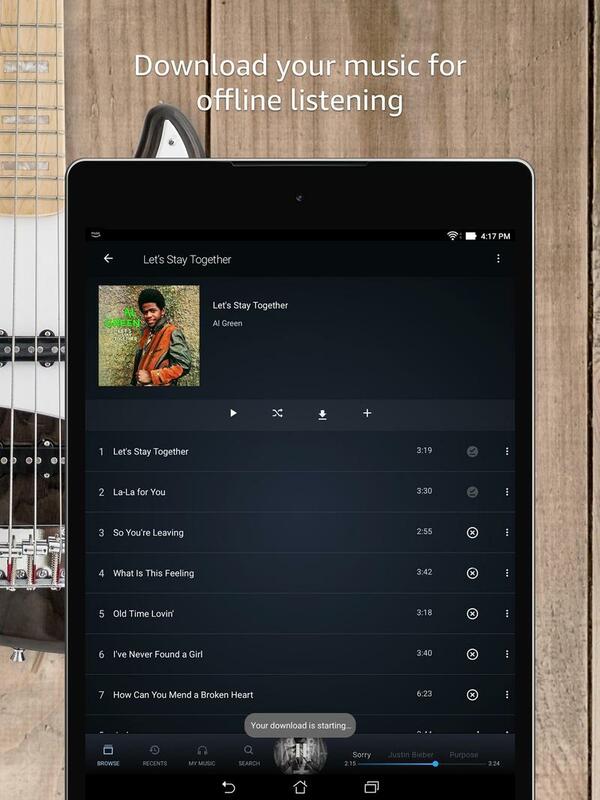 Amazon, the e-commerce giant involved in every business imaginable, does indeed have its own music streaming service. 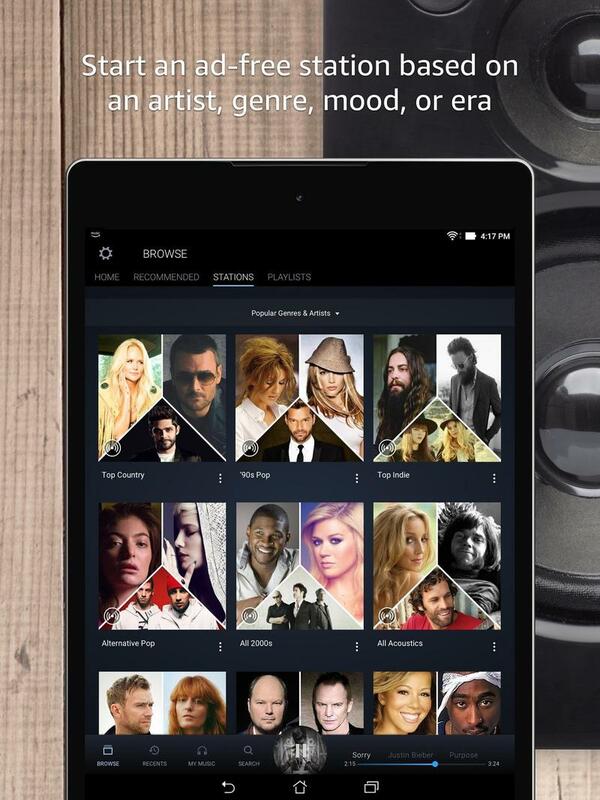 Prime Music launched in mid-2014 as a free-to-use service for anyone with a Prime membership. Amazon was letting customers purchase and store music online before then, but it wasn’t until a few years ago when streaming became possible. The company saw the rise of Spotify and the approach of Apple Music, so it jumped at the opportunity to create more value for Prime members. 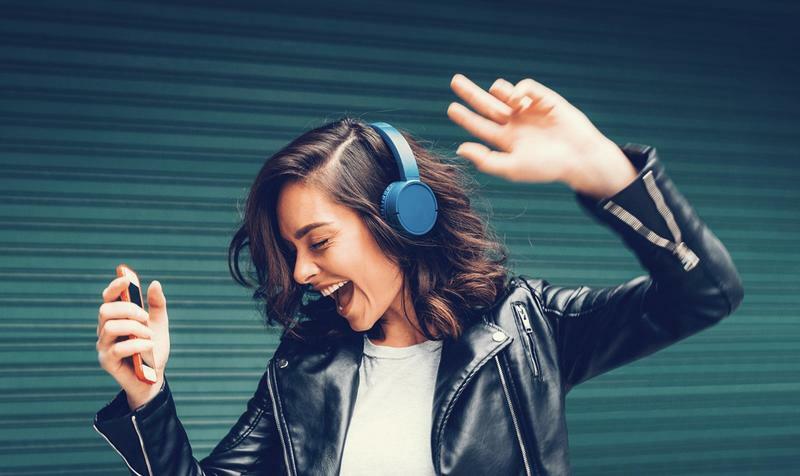 Amazon’s built this service to include more than 2 million songs, ad-free and on-demand listening, and personalized stations. If you’re a Prime member, those features cost nothing to you. That’s why it’s interesting to think about Prime Music as your go-to for music streaming. 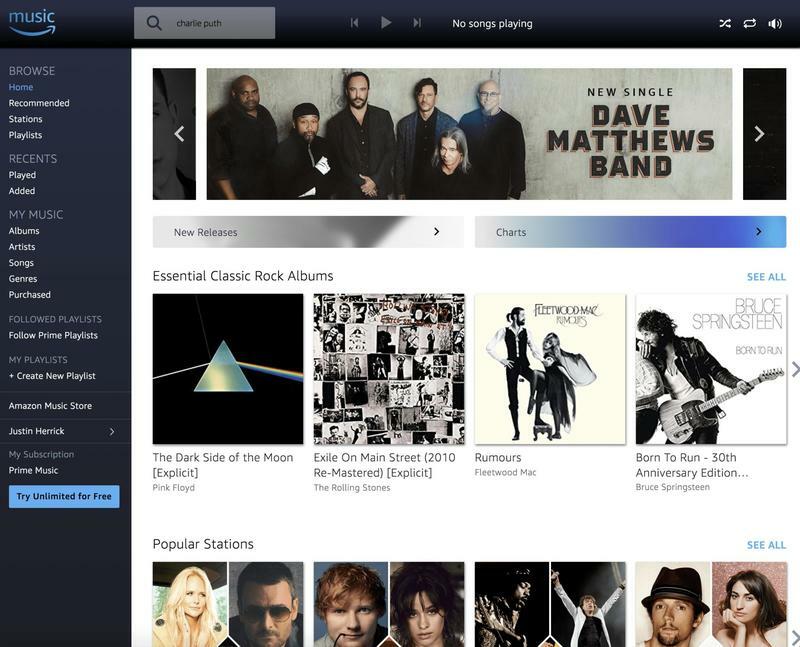 By using Prime Music, Amazon hopes you’ll cancel your other subscriptions. Then you might even be inclined to pay for Music Unlimited. Yet you’ll probably find Prime Music to be enough for your needs. Amazon offers a handful of products for streaming your favorite songs and discovering new artists. 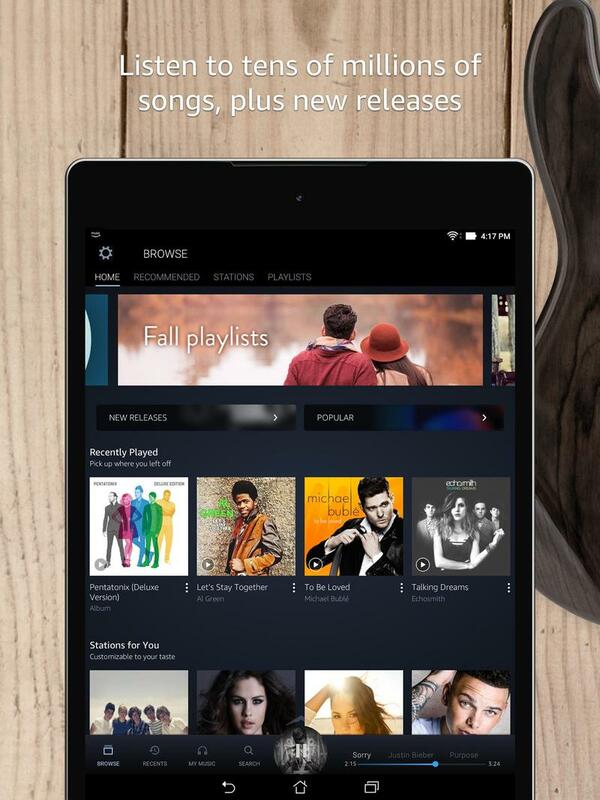 Before delving into Prime Music, let’s talk about what else the company has. Music Unlimited is more in-line with competitors like Spotify, Apple Music, and Google Play Music. It costs $8/mo for Prime members (or $10/mo for the public) to expand the library to “tens of millions of songs.” Aside from having a bigger song selection, Prime Music and Music Unlimited are largely identical. Both use the same app. There’s also the Echo Plan for Music Unlimited. 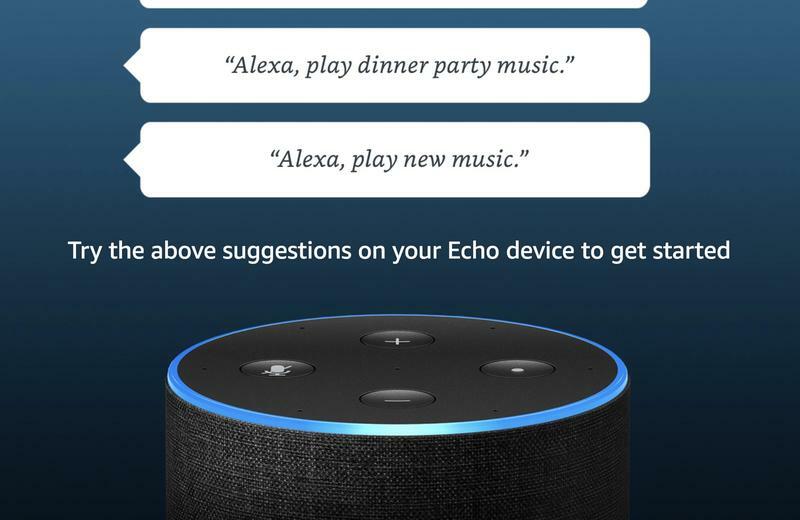 Don’t want to listen to music on anything but a single Echo device? Amazon will sell you a lighter subscription for $4/mo. Prime Music, by the way, is available on every device. The difference is merely the size of the library you have access to. What I’ve found is that, unless you’re seriously into emerging tunes and artists, you can settle in with Prime Music. Amazon’s done a brilliant job getting popular artists into its the rotation for Prime members. 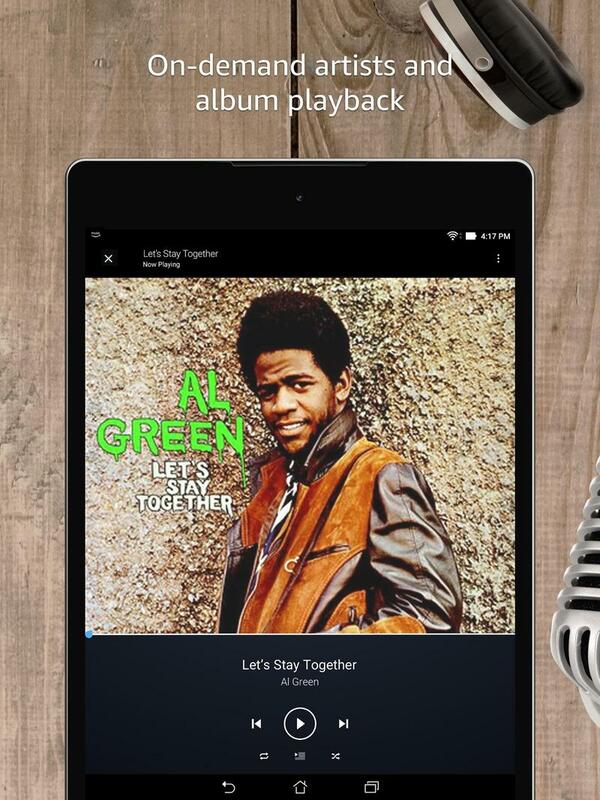 Opening Prime Music for the first time on iOS or Android, don’t expect a beautiful appearance. Amazon’s definitely come a long way since 2014, but clearly Apple Music and Google Play Music are sexier. 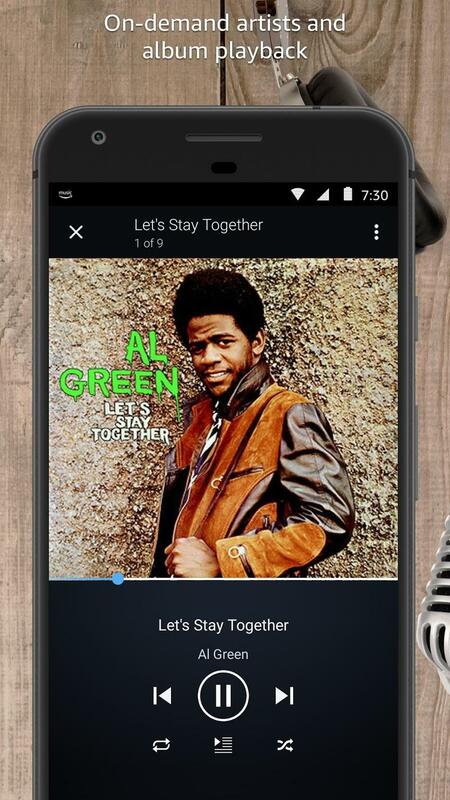 Prime Music’s apps align closer to Spotify, but the industry leader is also noticeably ahead. On the web, the service keeps with the theme of straightforwardness. Prime Music still looks like it launched four years ago. Beyond telling you what’s currently playing, the standard layout shows recommended songs, artists, albums, and playlists at a glance. Amazon hasn’t poured tons of resources into the user interface, though the feel of Prime Music is dated more than anything else. It’s not like the mobile and web apps are broken. But this is true of the company’s software for most products. Apps for shopping and Alexa, as well as Fire OS as a whole, don’t feel very clean and intuitive. No matter how you’re using Prime Music, the experience is consistent. The standard batch of features is available. You can’t ask for much more than that. It’s a music streaming service, and you’re likely doing little beyond finding stuff to listen to. 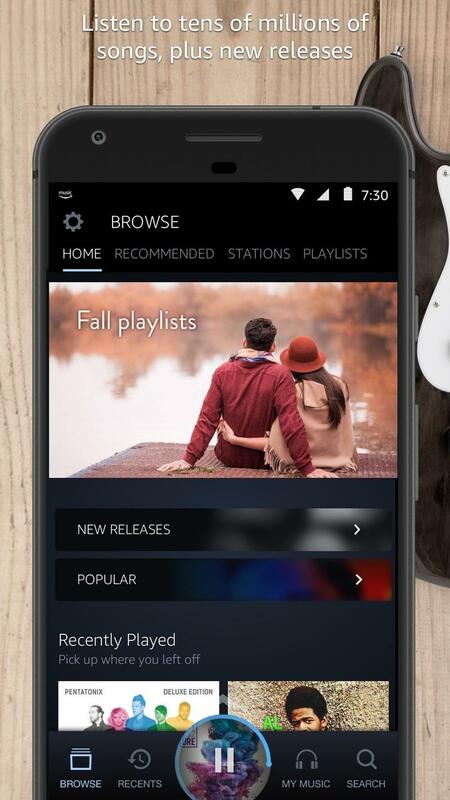 From a functional standpoint, Prime Music is struggle-free. Where you’ll occasionally be let down is song selection, but only if the songs you’re searching for fall into one of two categories. Prime Music doesn’t focus on new artists. If you’re usually the first to discover a particular artist, don’t bother with this. Second, if you like listening to songs from top artists the moment they’re released, you’d have to pay for Music Unlimited. Amazon strategically places new releases on the premium tier, and they’re promoted for Prime Music users to see. Take Ariana Grande’s latest single, “No Tears Left to Cry,” as an example. It was released on April 20, but it’s not on Prime Music. You will, however, see it promoted on Prime Music to be unlocked with a Music Unlimited subscription. When her Sweetener album is released this summer, it’ll be locked to Music Unlimited as well. Prime Music isn’t stacked, but honestly you shouldn’t have a tough time tracking down the mainstream songs and artists you like. I gave the service a brief rundown of my favorite artists — Fleetwood Mac, Lady Gaga, Bruce Springsteen, Billy Joel, Rihanna, and Queen. Among that group, Rihanna was the partial exception. The others seemed to be all-in on Prime Music. The library hasn’t been problematic for me, but I can see why music buffs would never consider Prime Music. I listen to old stuff often, and anything new that I’m interested in will come on terrestrial radio when I’m in the car. Those with their ears on the pulse of fresh vibes need more. 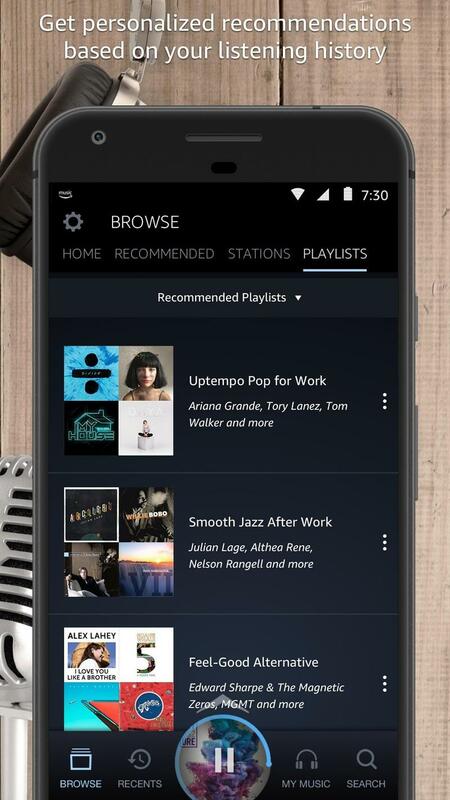 Even if you find that Prime Music isn’t the right fit, we hesitate to recommend Music Unlimited. The song selection is way smaller than Spotify and Apple Music’s; therefore, spend your money on an established service. You’ll get the same robust features but with more songs to choose from. Most services also run free trials that allow you to try before you buy. 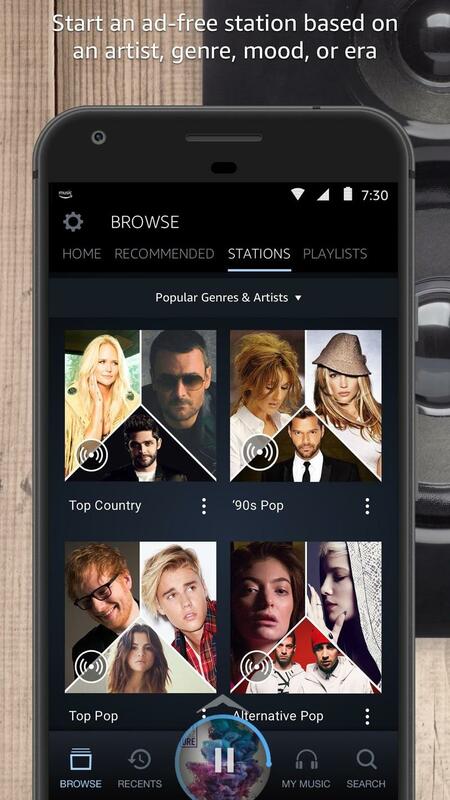 Prime Music, though, will likely stay significantly behind those big-name competitors forever. The whole reason you’d use Amazon’s entry-level service is to save money. Rather than purchasing a subscription for Prime Music, you’ve purchased a subscription for Prime that includes music streaming. Amazon delivers a confidently modest experience. 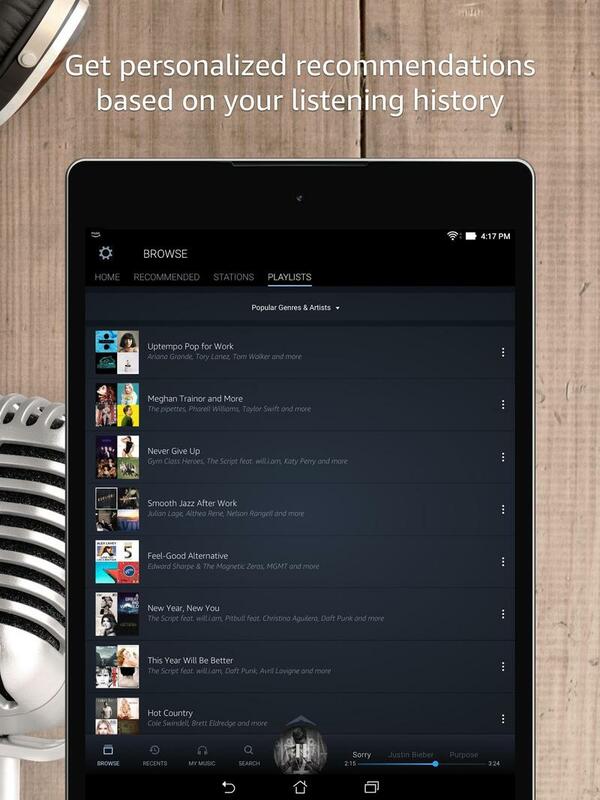 Prime Music on iOS, Android, and web doesn’t leave you wondering where your favorite songs or playlists went. However, Prime Music could disappoint if you’re searching for that up-and-coming artist’s latest EP or just-released new song from a top artist. Don’t fault Amazon for that, though. You’re taken pretty far with entertainment on a Prime membership, and thus cutbacks for Prime Music don’t hurt too bad. Just as you don’t have every TV show and movie on Prime Video, you don’t have every song and artist on Prime Music. Still, you can listen for hours and be satisfied.